HomeBlogHome DecorPallucco Bucky Lamp by Lagranja Design. 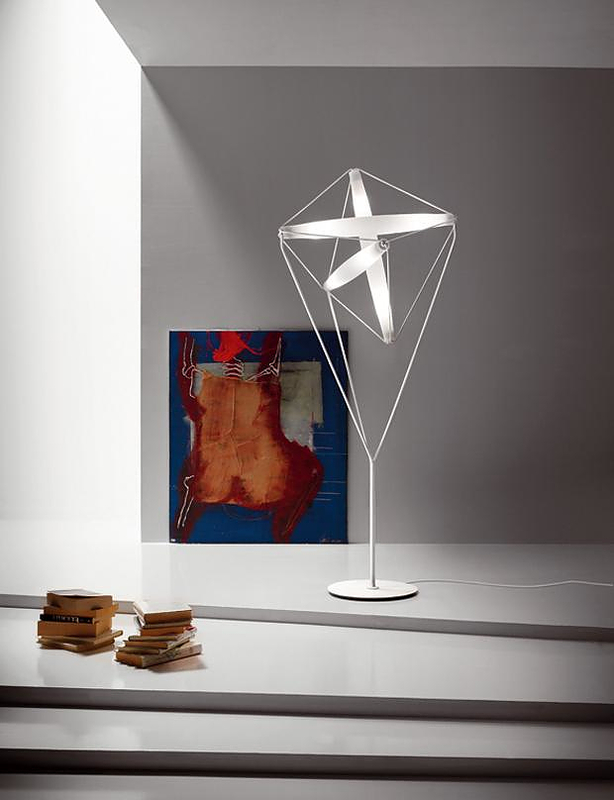 Pallucco Bucky Lamp looks like a futuristic flight object. 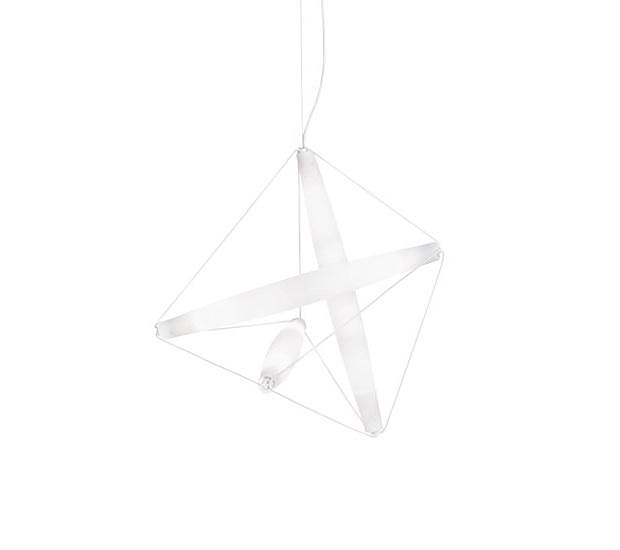 Milk white glass diffusers are threaded on a soft touch cable creating an elegant three-dimensional shape. 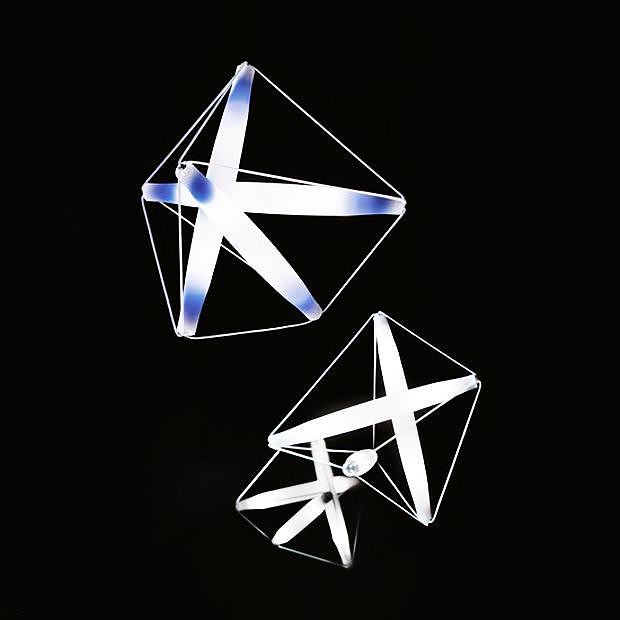 Anyone who has looked up at the sky, chasing after kites, cannot help but be fascinated by the lamp designed by Lagranja Design. Bucky floats effortlessly in the room and impresses with its imaginative and unique shape. Although minimal and super elegant, the structure is surprisingly rigid. 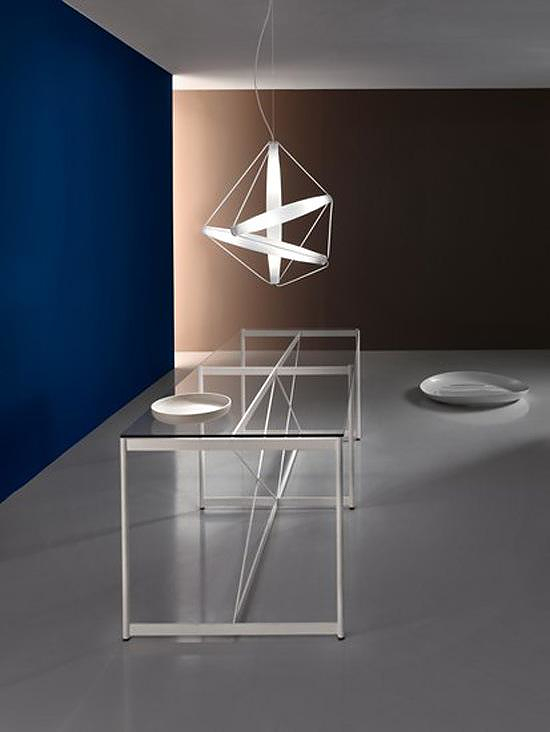 As well as carrying the electric current, the wire frame also provides support for the three blown glass rods, hanging like an acrobat from a rope. 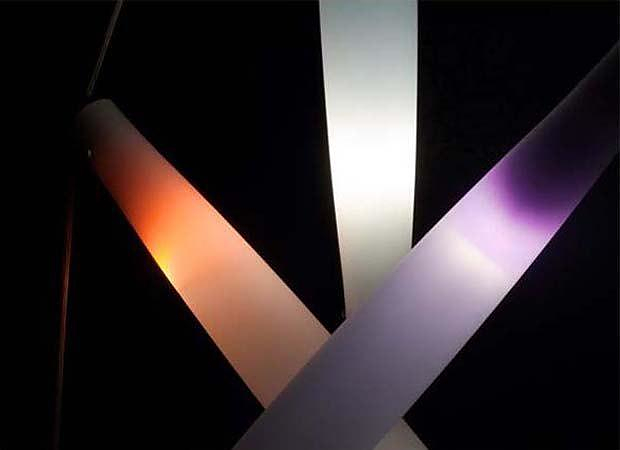 Pallucco Bucky is just like a kite which appears from nowhere, light as a feather, twisting and turning, lit up by the white, orange and purple reflections of the filters placed at the ends of its diffusers. 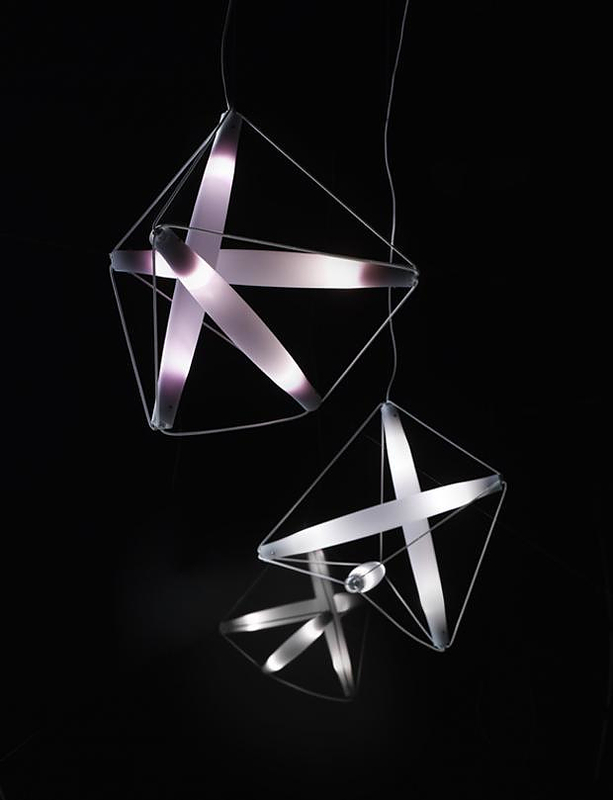 The name Bucky is a tribute to American visionary architect Richard Buckminster “Bucky” Fuller. 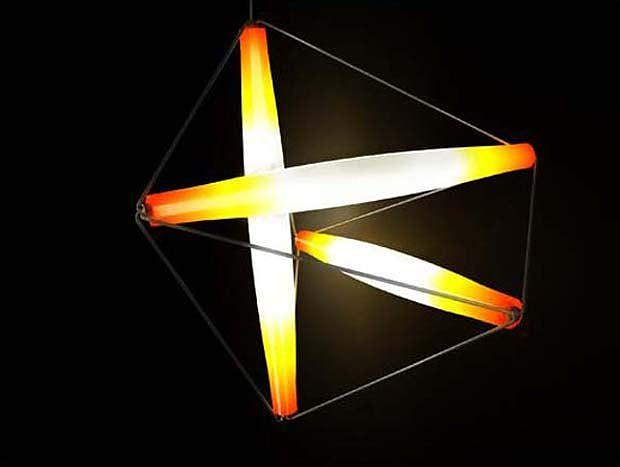 A pioneer architect and designer of its time, who was the first to experiment with tensile structures, which have been used to create this unique lamp. 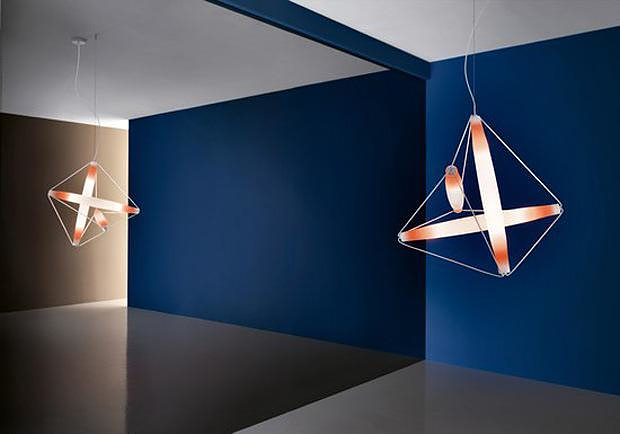 The Pallucco Bucky is available in two varieties, either as a pendant lamp for as a floor lamp. It uses six 40 Watt 110 Volt Type G9 Halogen lamps and is also offered in a dimmable version. 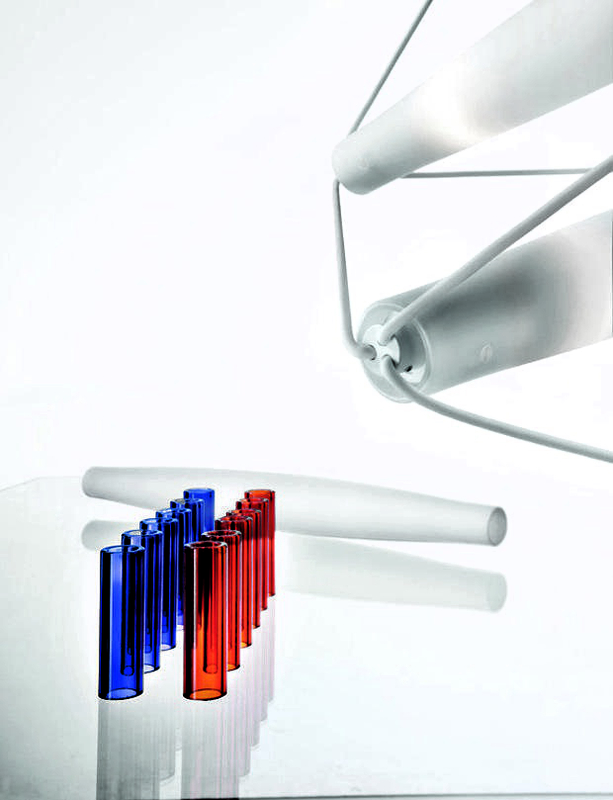 The colored glass filters inside its milk white blown glass rods are optional and interchangeable, so you can easily change the Bucky’s color effects.